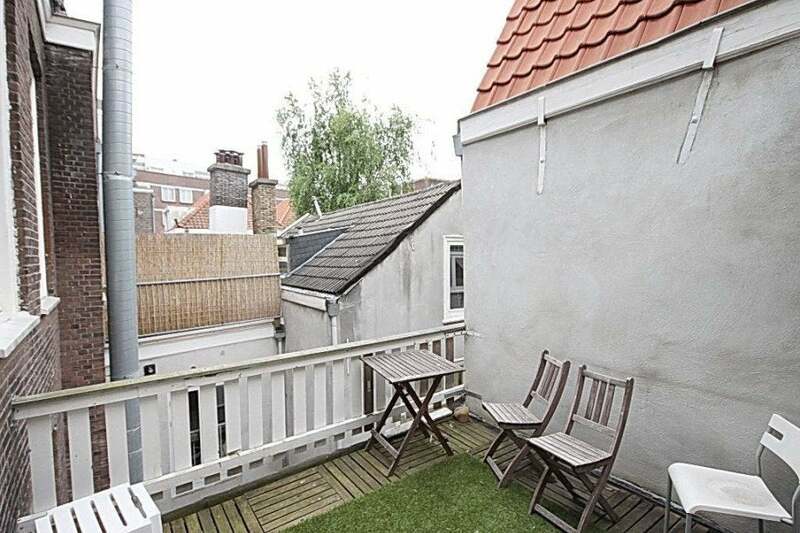 Renovated, one bedroom apartment with roof-top terrace in the city centre. 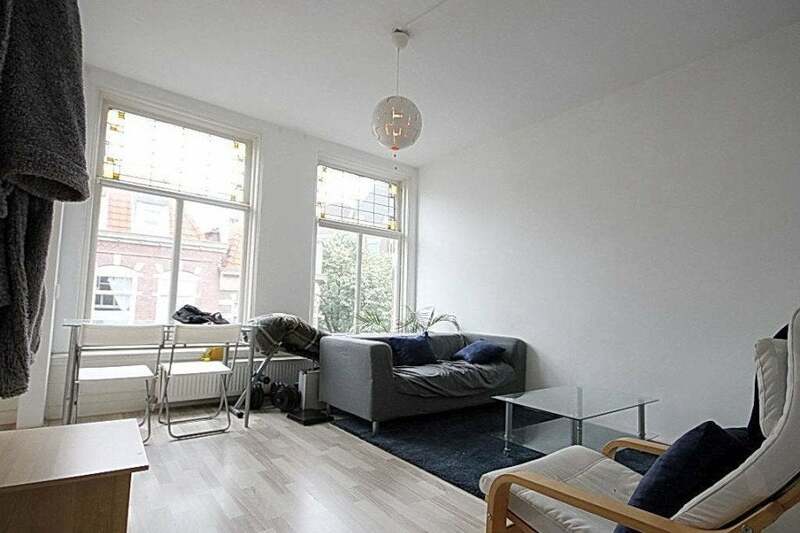 A high level renovated and furnished apartment of 50 m2 located on the second floor in the heart of the centre of The Hague. 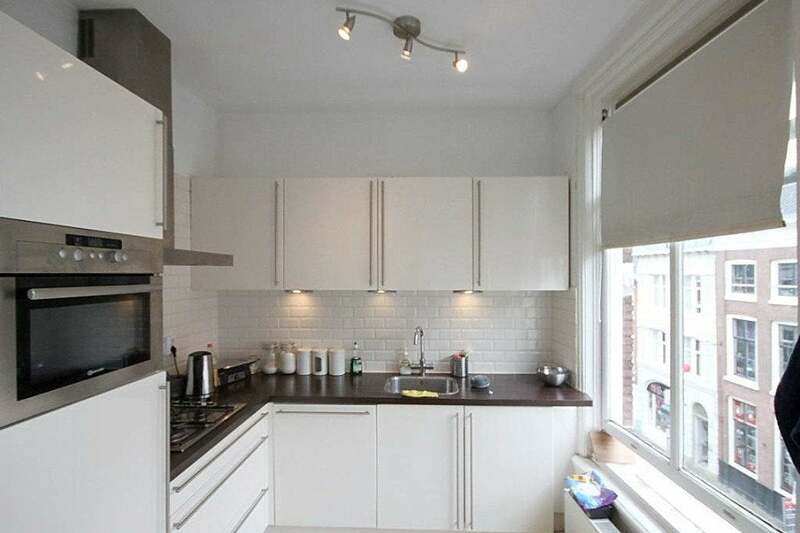 This bright apartment is fitted with a new and modern kitchen with all comforts. 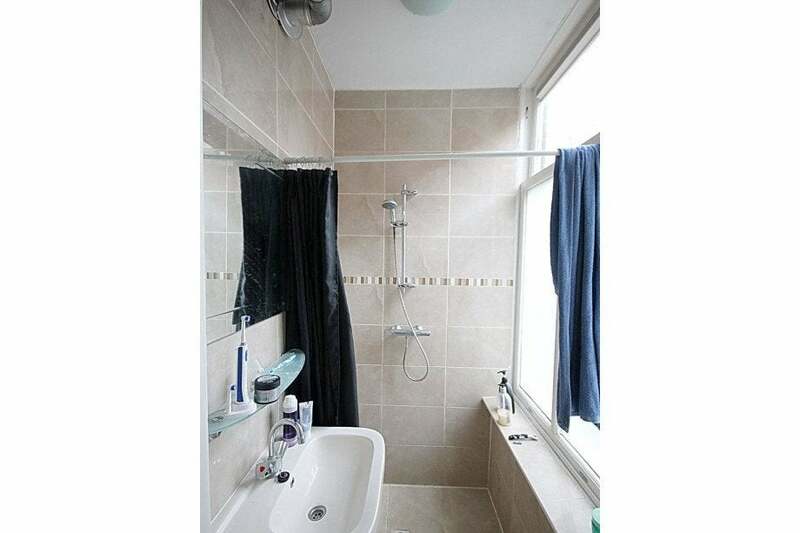 - The apartment is fitted with laminaat and central heating. 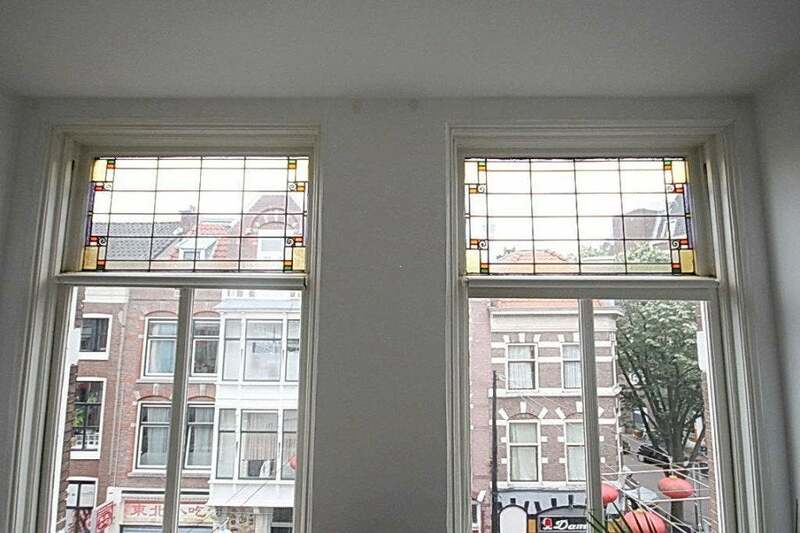 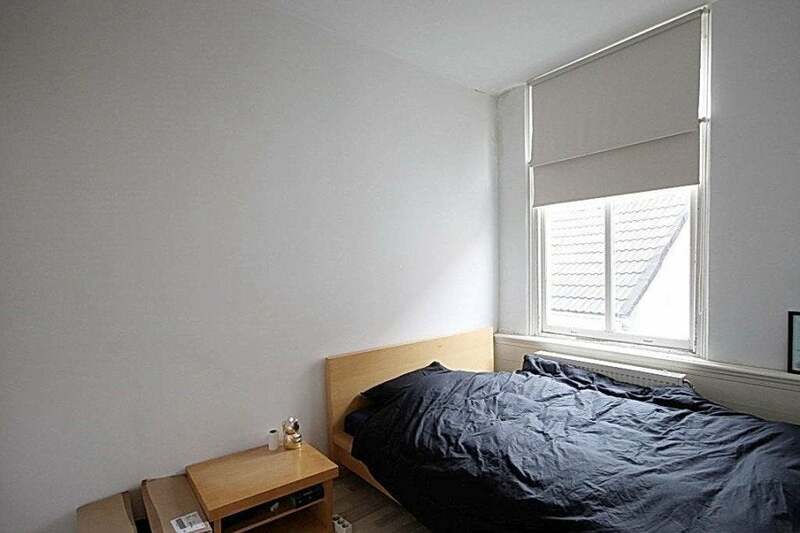 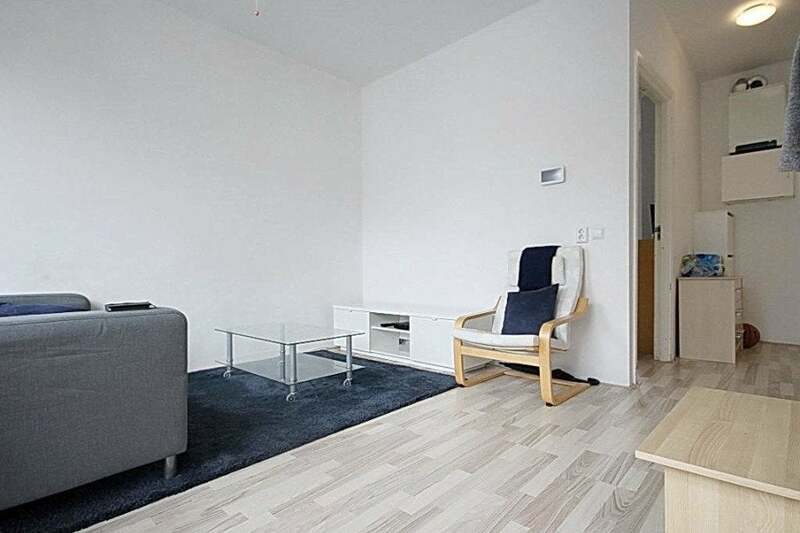 The apartment is situated in the centre of The Hague nearby the trams, buses and Randstadrail with direct connection to the Central Station of The Hague and Holland Spoor. 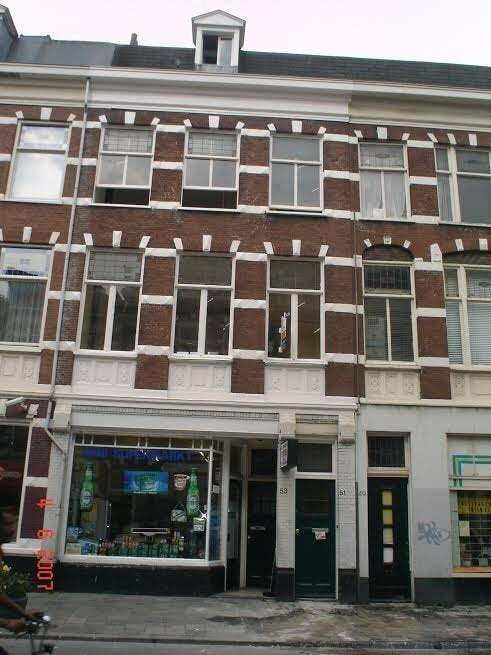 There are many shops, bars and restaurants in the area of the apartment within walking distance.